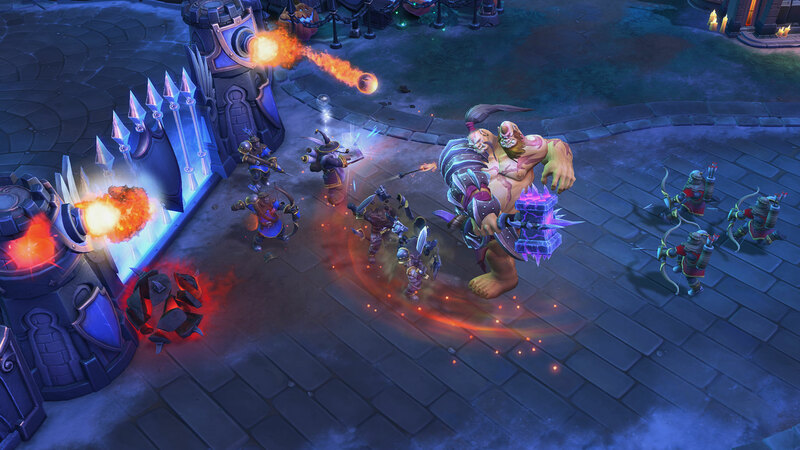 It’s Midgame Moves week for Heroes of the Storm! It’s time to continue the educational content series that kicked off 2018 featuring some of the smartest personalities in the scene, now focusing on the meaty middle portion of a competitive game. 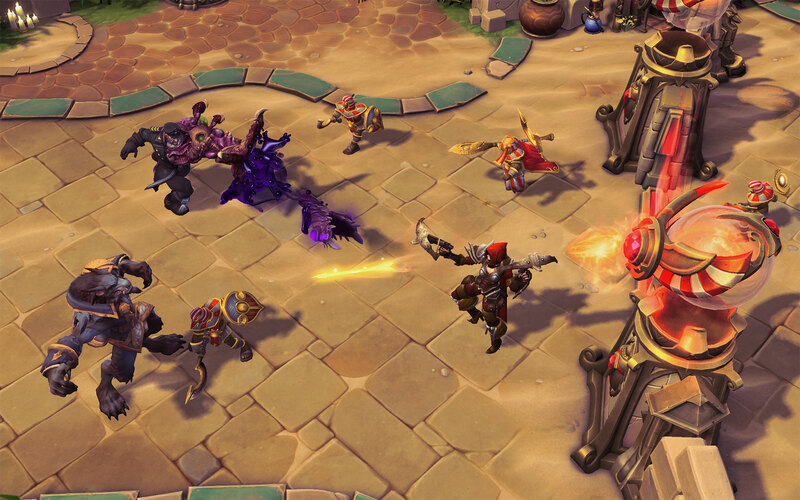 On day one we explored map pressure and mercenary camp timings, while yesterday we emphasized boss control. 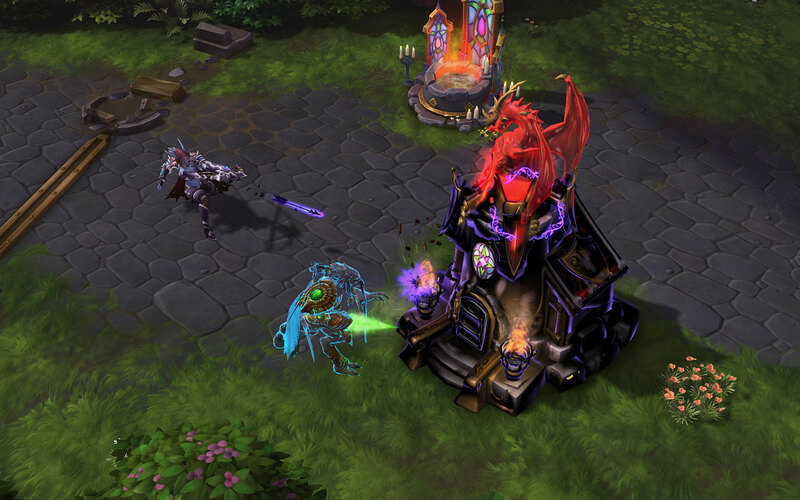 Today, we learn about safe rotations and trade pushing! You’ve just lost a team fight and things are looking bleak; something needs to change to turn the tides. 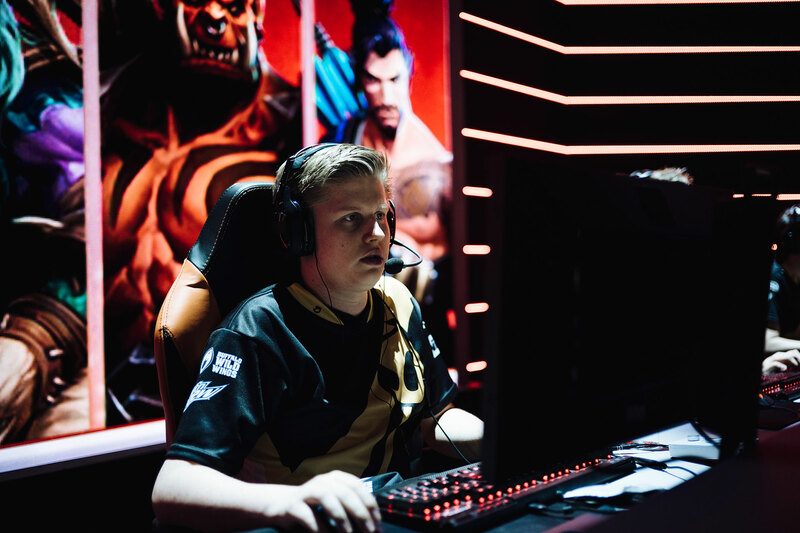 Team Dignitas’ Vilhelm “POILK” Flennmark is on hand to help you navigate to victory from the backfoot. Do your best to be a part of the solution when it comes to mounting a comeback. “Instead of having that little argument in chat, talk about what you can do instead,” he added. Enter ‘trade pushing’. A trade push is essentially giving up the objective on purpose in exchange for making progress elsewhere on the map. “Trade pushing during an objective you can't contest is a key part of returning to even footing,” POILK said. Team Dignitas mounted a comeback of their own against Gen.G Esports in the grand finals of the Mid-Season Brawl. POILK recently played a pretty major role in a great example of running back a game that looked all but over. “Our shot calling is very good—we are always looking for a way back into any game we might be losing,” he said. While you shouldn’t expect to have the same coordination as one of the best teams in the world, that’s inspiring nonetheless—and acts as a great segue into tomorrow’s Midgame Moves article on pushing your advantage to the max, featuring Francisco "Goku" Avalos from North America’s Team Octalysis!